Have you been searching for a vegan equivalent of heavenly hazelnut-cocoa spread? Not to fret – Nocciolata brings a decadent, cruelty-free twist to the table. While most Nutella-like products contain milk, Nicciolata’s dairy-free organic hazelnut & cocoa spread is perfect for those who are looking for a sweet vegan treat. We were lucky enough to try this product – and it’s definitely fantastic for anyone seeking a dairy-free alternative with a chocolatey flavor. 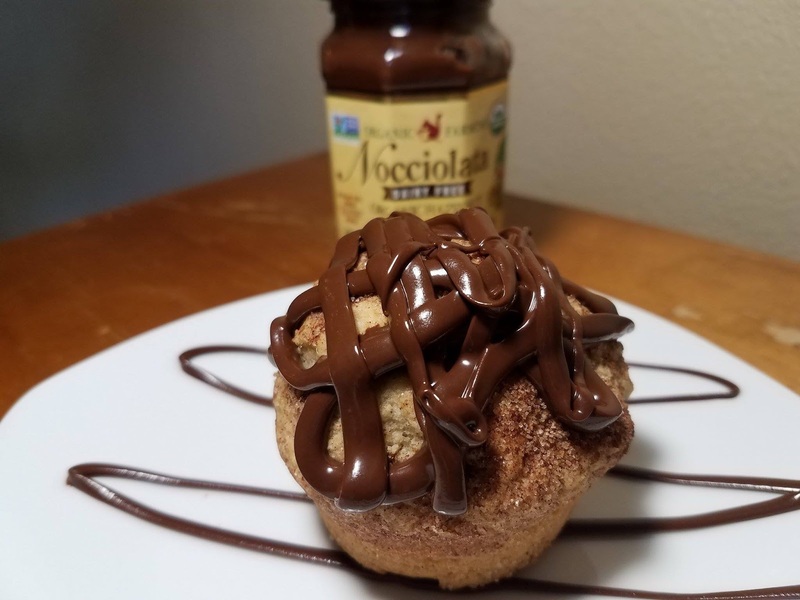 Of course, Nocciolata’s spread pairs wonderfully with toast, but we also suggest eating it on muffins, cake, or straight from the jar. For more information, click here.